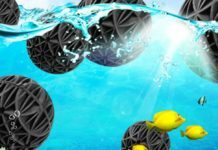 Understanding the water chemistry of your aquarium and how it effects the biological filter is essential to successful fish keeping. 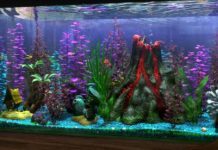 Keeping fish alive in an aquarium is a little more complicated than simply filling up a tank with water and plugging in the filter. Certain bacterias have to populate the tank so that the water stays clear and waste can be broken down in the aquarium. The cycle of waste being broken down and expelled from the aquarium is called the biological filter. 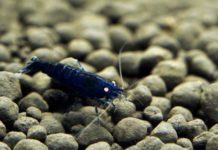 Periodically, and especially for new aquarium setups, it is important to test the water to make sure the biological filter is performing properly. When fish are added to an aquarium, they begin to produce waste in the form of ammonia. Bacteria called nitrosomonas have to be present in the water to break down the ammonia into nitrite. Other bacteria, called nitrobacters, break down the nitrite into nitrate. The nitrate can then be expelled from the tank as gas. This process of biological filtration is also known as the nitrogen cycle. The pH value of the water is basically the ability of the water to absorb nutrients. For freshwater fish, the pH ranges from 5 to 8. Lower numbers, (6 for example) mean that the water is acidic. Higher numbers (such as 8) mean that the water is alkaline. 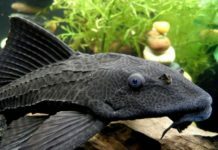 Most freshwater community fish prefer a neutral pH value, which is 7. It is always wise to find out what pH value the fish you are purchasing prefers. A pH value that is too high or too low is the first indicator that something is wrong with the biological filter. Acidic pH values often point to a build up of ammonia. Ammonia is a waste product created by fish. High levels of ammonia are toxic to aquarium fish, causing them to gasp for air and eventually die. 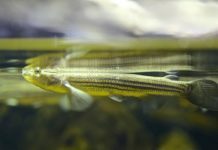 A spike in ammonia is common after adding new fish. 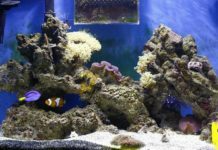 High levels of ammonia usually cause the aquarium water to become cloudy, therefor, cloudy water is a definite indicator that the ammonia levels should be tested. Until enough bacteria grows, frequent (every 2 to 3 days) water changes (about 15 percent) may be necessary to keep the ammonia at safe levels. 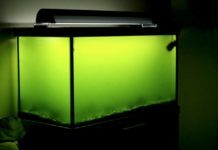 Biological filter supplements containing the beneficial bacteria that break down ammonia can also be purchased, and are highly recommended when starting a new aquarium. The by-product of ammonia breaking down is nitrites. Nitrites are also highly toxic to aquarium fish. If too many nitrites are in the circulatory system of a fish, their organs will shut down, and the fish will die. Cloudy water does not necessarily indicate high nitrite levels – the water can be crystal but still contain high levels of nitrites. 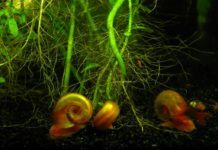 Just as with ammonia, frequent water changes and biological filter supplements are the best way to get rid of excess nitrites. If fish seem to suddenly die, without appearing to be ill or gasping for air, it is wise to check the nitrites. Any reputable aquarium fish retailer will test your water for free. 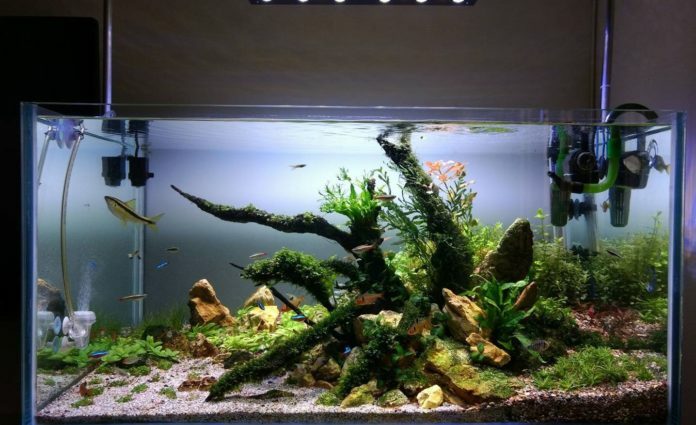 He should also be able to give you advice as to what products may help get your aquarium water safe for fish. 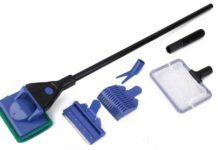 Inexpensive and easy to use home testing kits are also readily available, which are more convenient.